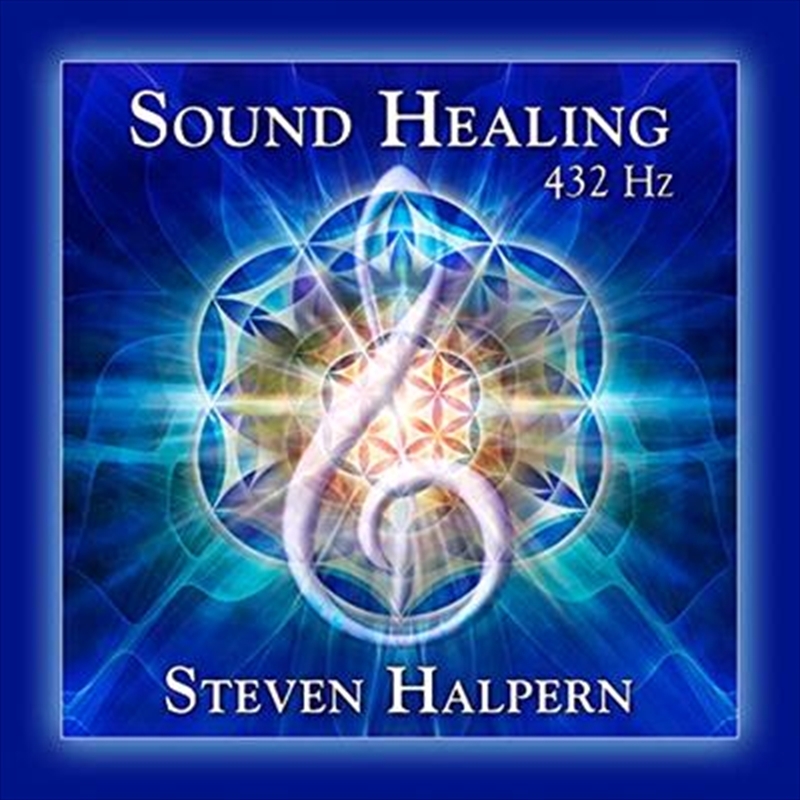 Steven Halpern's Brain Balancing music combines inspired musicianship, brainwave entrainment, higher vibrational frequencies and unconditional love for your optimal well-being and aural pleasure. Each track is tuned to the Earth's Schumann resonance (A=432 Hz not 440 Hz) to amplify the positive benefits of the music. With Grammy winners David Darling, Paul McCandless, and many others.